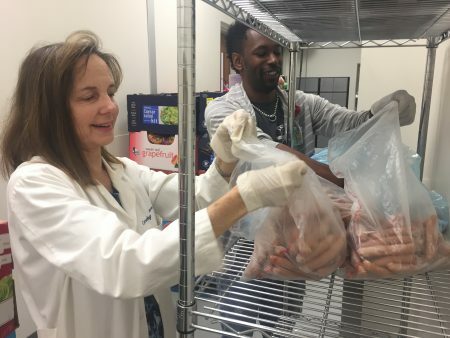 Posted on August 31, 2017 · While the major shelters are not currently accepting donations of food and supplies, the Houston Food Bank says the need will continue for weeks and months. 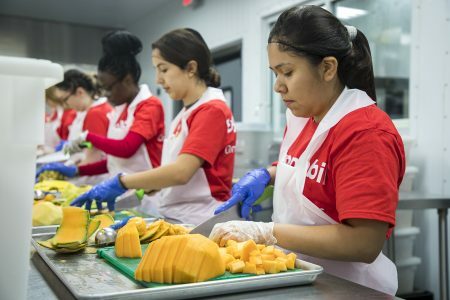 Posted on August 1, 2013 · Each summer, Houston-area restaurants donate portions of specialized menu items to the Houston Food Bank. 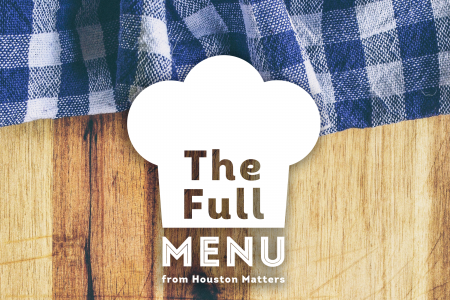 It’s what’s known as Houston Restaurant Weeks, and this year’s opportunity begins now and continues throughout the month of August. 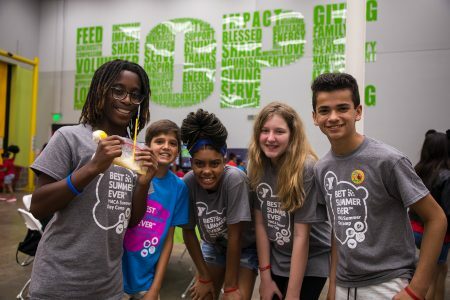 We were joined by Brian Greene, CEO of the Houston Food Bank.